In the tech world, devices come and go and float into irrelevance far too quickly. Most of this happens due to yearly refreshes to existing lines and slick marketing that makes consumers fear not having the latest, greatest version of their device. To a large extent, the way we see mobile phone updates fuels this behavior. With tablets and Chromebooks, this yearly update isn’t really as prevalent. Take Apple’s approach to iPads as an example. We only see a new iPad every few years. Chromebooks fall into the same type of pattern, only getting updated after a couple years on the market if at all. While we expect to eventually see an update to the original Pixelbook, a two-year cycle for this type of product makes a lot of sense. So, that begs the question: is the Pixelbook still worth buying over a year later? Spoiler alert – the answer is a resounding yes! 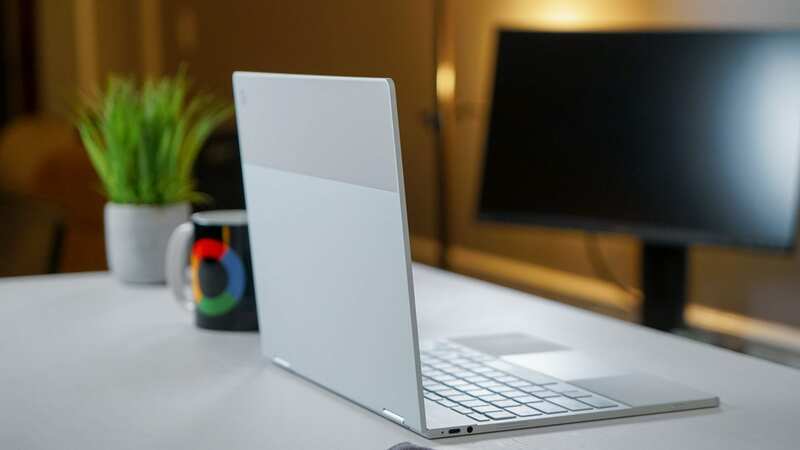 But instead of just saying you should buy it, we wanted to bring up 5 solid reasons this Chromebook is still worth your money. And, with sales happening left and right, you can get it at a better price than ever right now! So, take a few minutes and watch the video below if you are deciding if the Pixelbook is still for you.